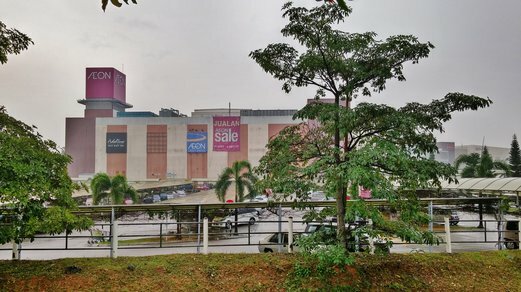 This time round, as per many readers’ requests, I’m going to cover the bus service from JB Sentral to AEON Bukit Indah (formerly known as JUSCO) which is another popular mall in western Johor. 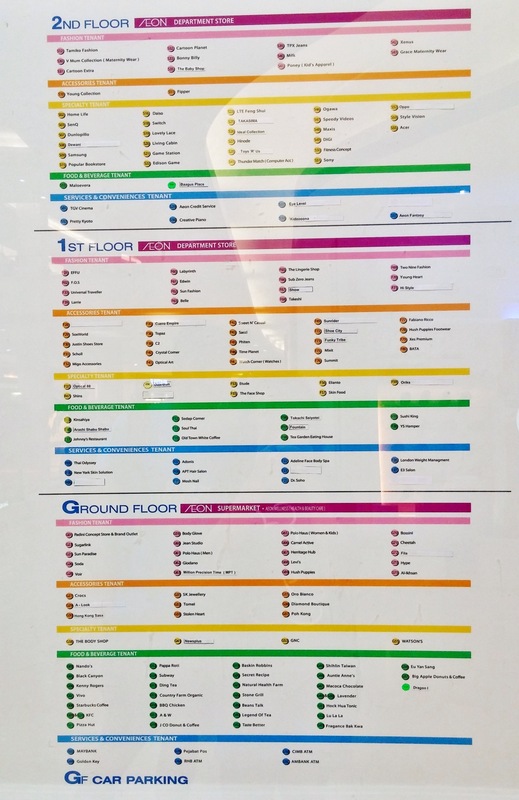 If you want to know how to get to the JB Sentral bus terminal once you clear the Malaysian immigration, read my previous post <How to get to KSL City by bus?>. 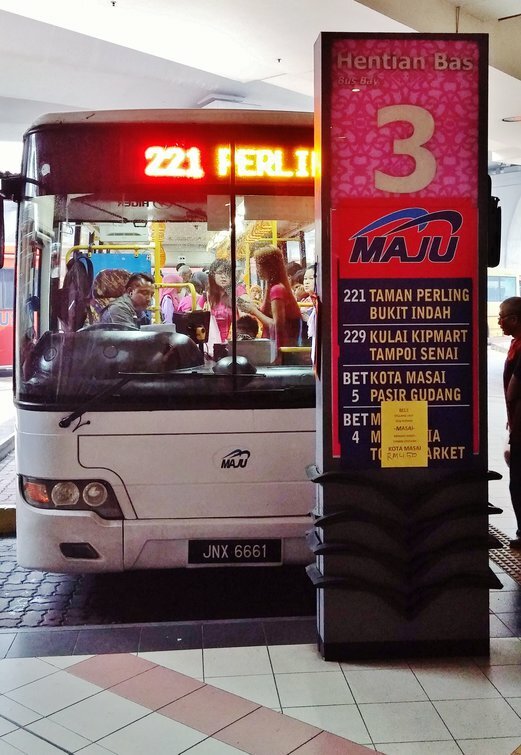 At the bus interchange, look out for Berth 3 where Maju Bus 221 is. The bus fare from JB Sentral to AEON Bukit Indah is RM2.60 per person so don’t forget to prepare exact change. The bus driver will issue you printed receipts upon boarding. Alighting at the destination is a little bit tricky because there is no designated drop-off point or bus stop. Look at the above picture where the few people are standing with their umbrellas, well, that’s the drop-off point which is located on the other side of the road (opposite) of the mall. I would suggest that when you board the bus, ask the bus driver to notify you when you’re reaching so you won’t miss it. The entire bus journey takes about 40 minutes in smooth traffic conditions. Yes, it’s that long because the mall is really quite far. This is what you see ahead of you when you have crossed the road. Just cut across the carpark and walk towards the mall. At the side of the mall, you’d see Entrance D. Enter the mall through this entrance and you will reach the outside of the hypermarket on the ground floor. 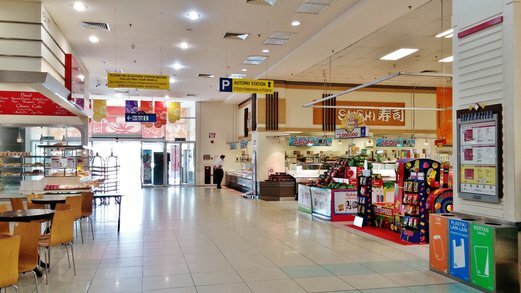 One reason I like coming to this mall is because I love the AEON hypermarket. They have a deli counter that offers an assortment of ready-to-eat meals and hot snacks almost like what Old Chang Kee in Singapore does. Everything is halal so our Muslim friends can also enjoy the snacks. I tend to go for junk/comfort food like the fried squids (squid heads are good too!) at RM3.90 per 100g, jumbo sausages (RM3.90 each), chicken drumstick (RM2.40 each if I remember correctly) which I would then ‘smuggle’ into the movie theatre to enjoy, haha. Best of all, the prices are really affordable (cheap!) because of the currency exchange rate. Sweet. 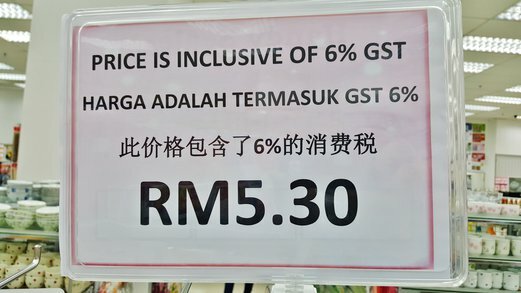 Besides the movie theatre, there’s also a Daiso store where everything goes for RM5.30 each because it’s inclusive of 6% GST which works out to be about S$1.80. Well, the stuffs there are the same as what you can get in Daiso here so it’s up to you to decide if it’s worth saving that $0.20 by buying from there instead. I see quite a number of Singaporeans stocking up on stuffs though. Perhaps it’s worthwhile if you drive and intend to buy a lot. Anyway, the store isn’t that huge and range of products is quite limited too. 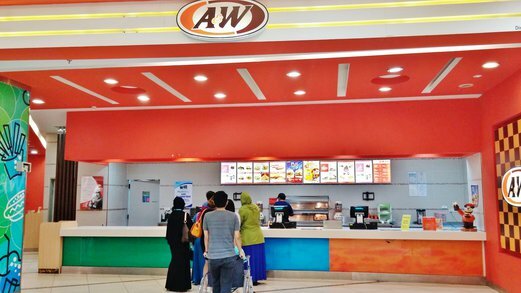 If you come to AEON Bukit Indah, do not miss out having a meal at A&W which has disappeared from Singapore for a long, long time. So sad! 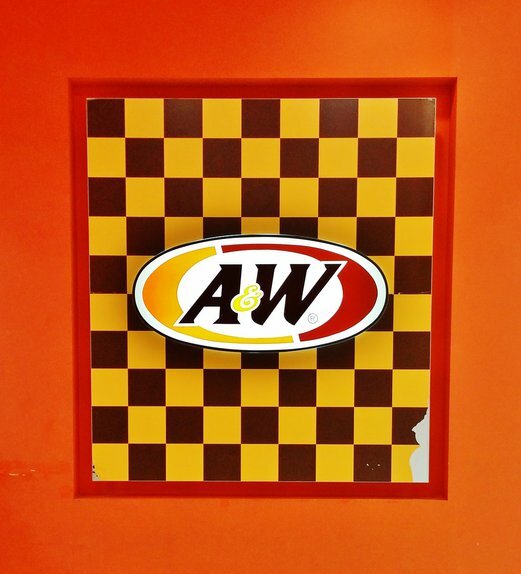 I really miss A&W a lot even though it’s just a fast food outlet and the food is probably average but there’s just something nostalgic about it that somehow brings me back to my school days where I’d hang out at A&W after school with a root beer float and waffle. I will be covering this in a separate review post later. 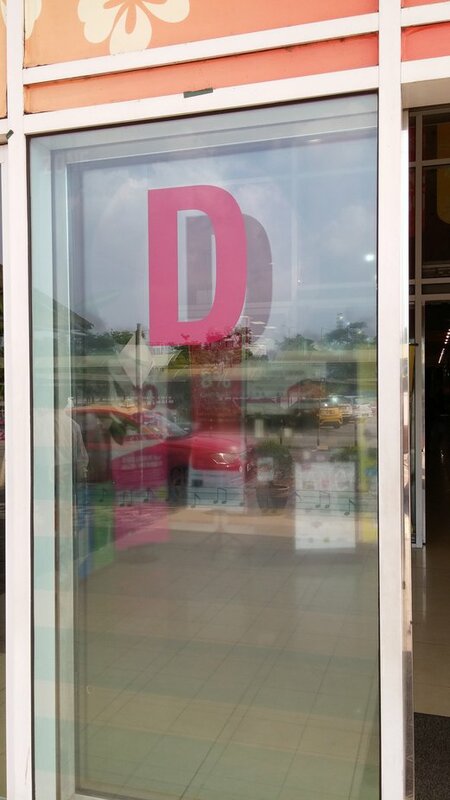 And since I couldn’t find the store directory online, I decided to take a photo of it and put it up here for those who are thinking of visiting the mall. Just click on the image to enlarge. It’s a crappy directory but it’s better than nothing, haha. 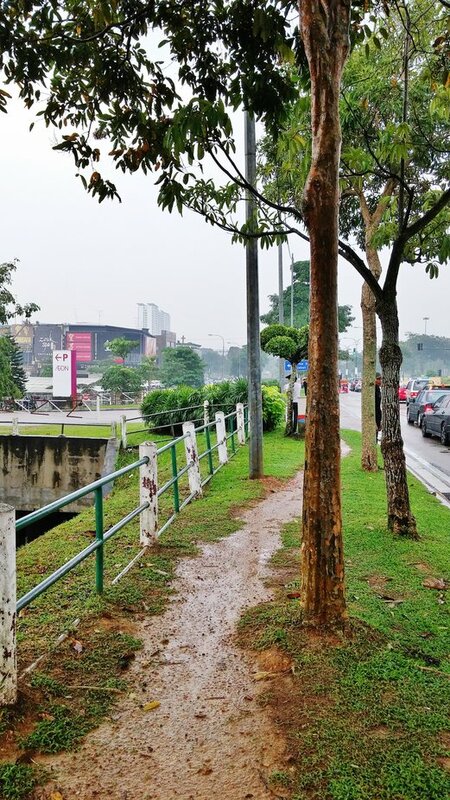 When you’re done at the mall and ready to head out to catch the bus back to JB Sentral, again, go via Entrance D beside the hypermarket on the ground floor and walk out to the main road from here. This is the waiting point (on the same side as the mall) for Bus 221 to go back to JB Sentral. Do not cross the road. Keep a lookout for the bus and remember to flag it down because the bus doesn’t just stop automatically. As there is no fixed timing for bus arrivals, I probably waited at least 20-25 minutes for the bus to come. And the worse thing is to be hit with wet weather because there is no shelter and the ground is all wet and muddy so please bring along your umbrella and wear appropriate shoes just in case. The return bus fare is the same – RM2.60 – so have the exact amount ready before you board the bus. The return bus journey will also take about 40 minutes in optimal traffic conditions. One thing to note about the Maju 221 bus is that it seems to stop anywhere along the way whenever someone presses the bell or flags for the bus to stop so it really works differently from the buses in Singapore. But overall, I find the bus service honest and reliable and the driver is helpful too even though communication may be a little bit challenging because he doesn’t speak English as well as Malay. 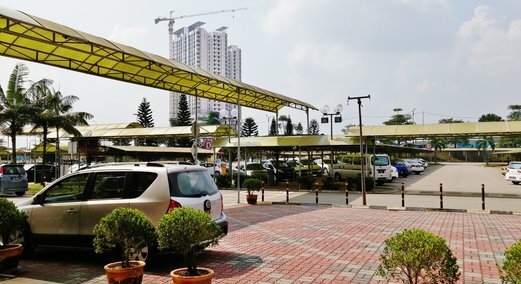 If you were to take a taxi from JB Sentral to AEON Bukit Indah, it would probably cost anywhere between RM26-30 via meter and even more if by fixed fare. Even though the taxi fare doesn’t cost as much after currency conversion, I would still prefer to travel by bus because it saves a lot of hassle especially if you meet with not-so-great taxi drivers who will probably send you on a merry-go-round or worse of all, be caught in a traffic jam and then seeing your metered fare going up like crazy. Hi is Aeon bukit indah better than Aeon Tebrau city or are they the same. 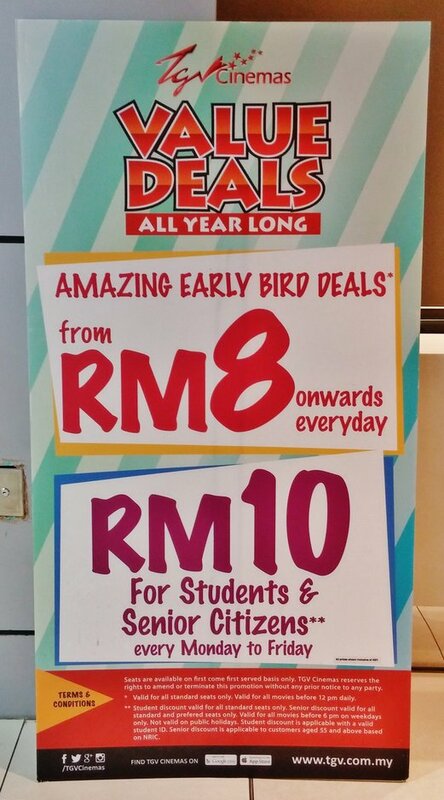 Personally I would prefer AEON Tebrau City to AEON Bukit Indah but my only reasons to go to AEON Bukit Indah is because it has an A&W and Daiso store. But if you’ve never been there, I think it’s still worth a visit. Hi Geri thanks for your input, Yes A&W is extinct in Sunny side Singapore. Going to an A&W chain is something worth going. Iam actually thinking of doing some groceries shopping i notice Aeon hypermart has more selection than Tesco. No probs. 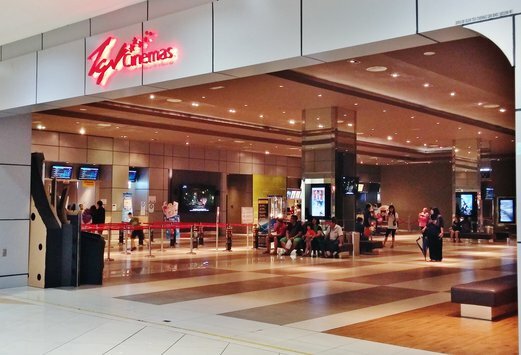 In this case, you can go AEON Tebrau City because there is a TESCO hypermarket just next to AEON mall so you can have the best of both worlds to shop. I like both hypermarkets cos’ each carries their own range of brands and products. Tesco’s house brands are worth checking out too. Have fun shopping! Probably around RM17-20 by meter in smooth traffic conditions. the bus fare remain the same rm2. 60 and journey is about 40-50minutes. just a reminder that you can walk out from entrance D and walk straight to the main road you see in front. I flag bus just before the traffic light. I take the bus from KL Sentral just now and it is RM3.00. Hi, just wondering if you have tried the ’causeway link bus services? CW3 goes to Aeon Bukit Indrah too. If you have, how is it? I found the information online but haven’t yet tried it out and was wondering if you had. Hi, nope I’ve not taken CW3 because the bus goes in M’sia via Tuas Checkpoint and I prefer to go via Woodlands instead which is nearer to me. I have tried once from Jurong East Point to Aeon Bukit Indah via CW3 bus. It is a smooth journey even during peak hours on Saturday. Beware of delay when returning to SG as the buses are from SG into MAL via causeway link. So, do expect traffic in woodlands – causeway link and it takes longer time to return. Aloha, I’ve taken the bus Maju 221 from JB Sentral to Aeon today, It’s very accurate, & the landmark (the tall white building) is the place to alight (except I’d alighted slightly earlier. lol). Many thanks to Geri for the recommendation for this bus.. (there’s also another bus by CausewayLink: ‘111’; also from JB Sentral to Aeon Bukit Indah. But one may have to ask does this bus (111) starts from there, as I’ve only saw the poster + I returned via CWL 111 to JB Sentral). hi is there any bus from Bukit Indah AEON to larkin straight. I new to this area not so familiar with bus service here. I suppose you’re taking CW3? It operates like a regular bus so there’s no need to buy ticket in advance. Just pay when you board. For fare, you can check on the causewaylink website. May I know which bus stop should I take CW3 from Aeon Bukit Indah to Jurong East ? Thanks. Sorry, no idea. I don’t take CW3 so I never take note of it. Based on the provided route details, it says boarding point is along Jalan Indah 15/2 which is the same area that I’ve covered in this post. If you’re also taking CW3 from Jurong East to AEON Bukit Indah, just double check with the bus driver to confirm the boarding point for return journey. I took bus 111 at JB Sentral at $3 RM per trip. 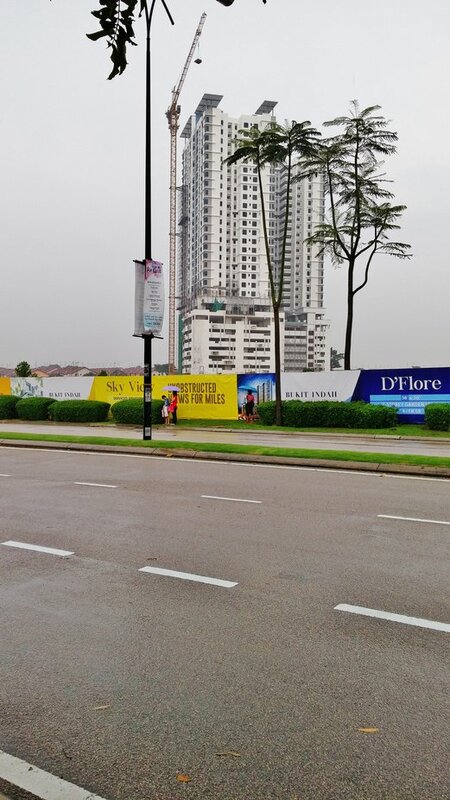 There is a bus stop along Jalan Indah that you can alight and you can see the shopping mall on the right side.